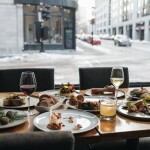 The team behind Otto Yakitori, the only Japanese skewers joint in Montreal, has now gave birth to Otto Bistro in the Plateau on rue Mont-Royal E. Co-owner and chef Hiroshi Kitano has previously worked at the 1-Michelin star Hirohisa in New York city, and is now bringing his culinary journey for us to experience at Otto Bistro. 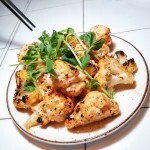 Unlike Otto Yakitori, which is considered a hangout spot for small bites, Otto Bistro focuses on bigger portions of homestyle Japanese food with French techniques and premium ingredients incorporated. 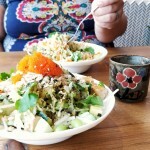 We went here twice and it won’t be our last as the food is simply spectacular and fairly priced for the quality of ingredients used. To whet your appetite, go for their sashimi combo. Each week, chef Hiroshi gets 1-2 fishes imported from Japan. 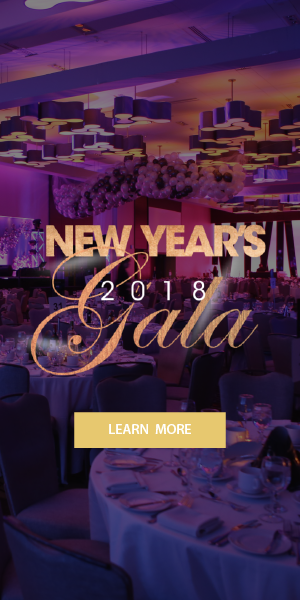 Be sure to check their Instagram to see what is available. On the plate, we have akami (back of the bluefin tuna), salmon, and the fish of the week hiramasa (yellowtail kingfish). 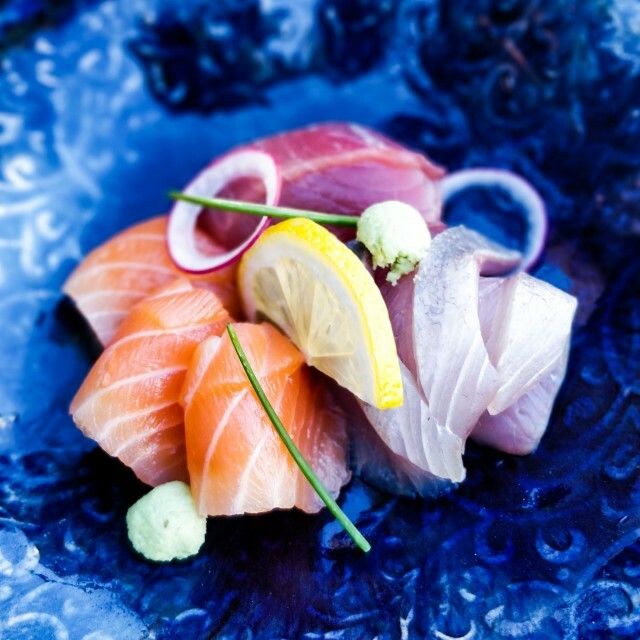 When eating high-quality sashimi, you can really taste the unique flavour of each fish, especially the hiramasa that has a buttery mouthfeel, and a sweet rich flavour. 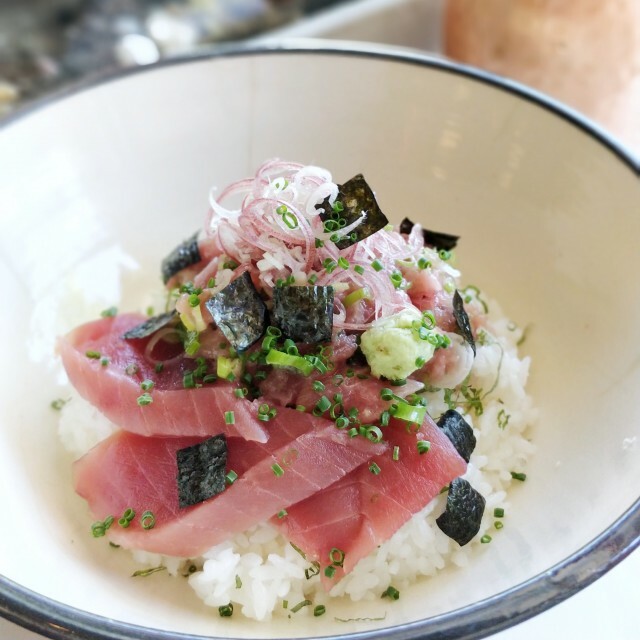 Another item worth salivating over is the maguro don. 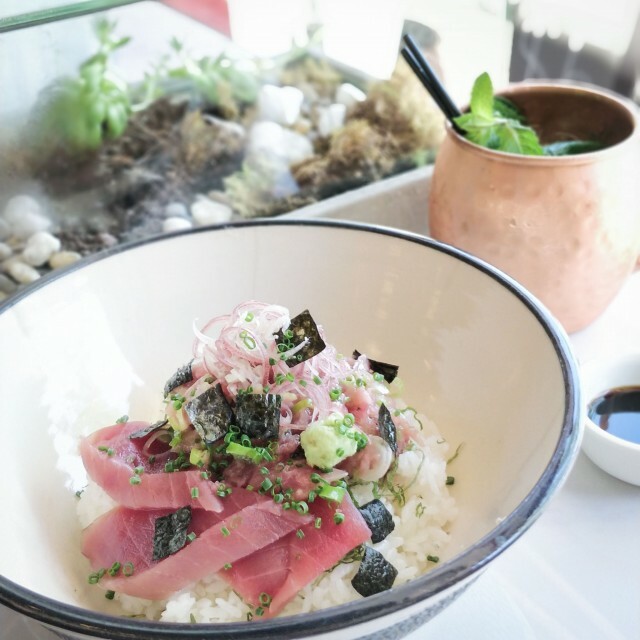 It’s a rice bowl dish (donburi) that consists of thick slices of the lean part of the bluefin tuna and a tartare of medium fatty tuna (chūtoro). It comes with myoga ginger, nori, and fresh wasabi. A taste of luxury and lusciousness in every bite! 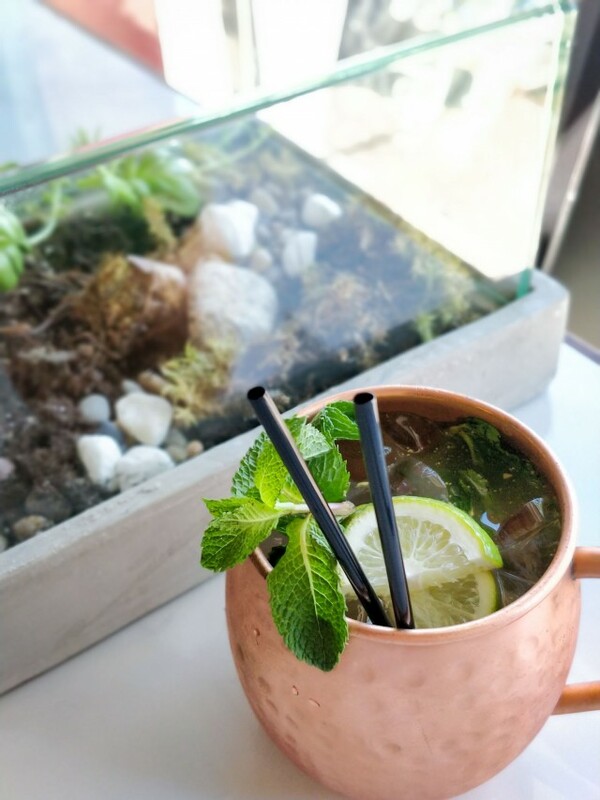 You can pair this dish with a yuzu mojito with lime and mint. Fragrant and tasty! 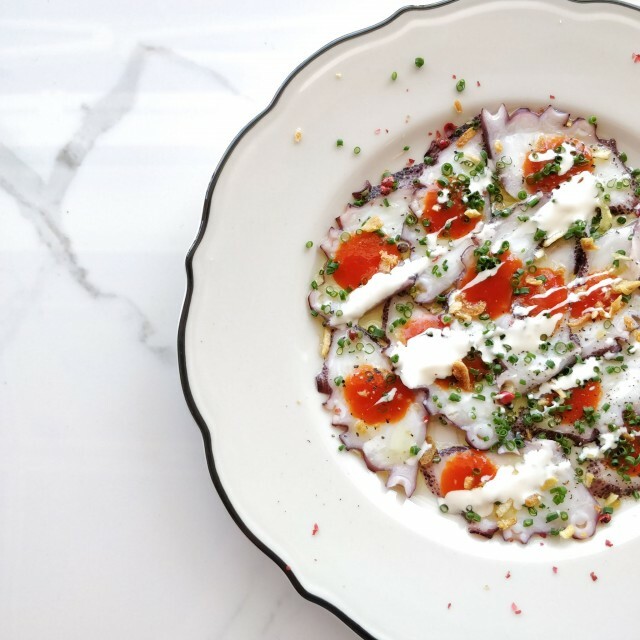 On their special menu, octopus carpaccio with fermented tomato sauce, pink peppercorns, cream sauce, chives, and yuzu zest. A simple appetizer bold in flavours. 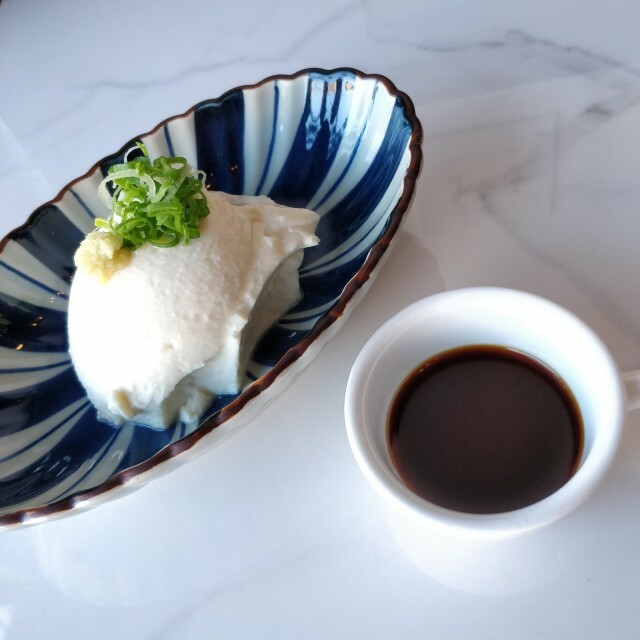 As a side dish, opt for their fresh homemade tofu that uses pure soy milk and nigari (fresh seawater). It’s rare that you’ll see homemade tofu done masterfully. Be sure to leave room for mains so you can indulge in good quality ingredients that one usually savours in fine dining restaurants. 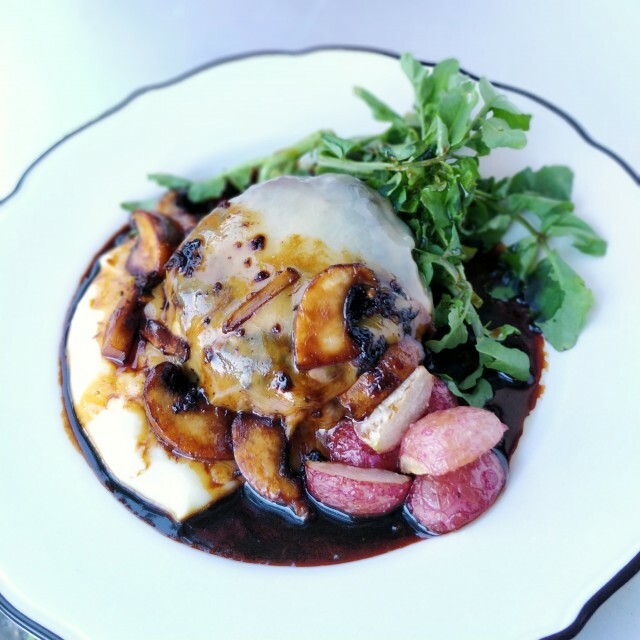 We were first served the hamburger steak, a Japanese comfort food with a twist – black Canadian Angus, creamy potato purée, sautéed mushrooms, watercress, fried radish, and soy sauce reduction. For an added luxury, you can add a thick slice of 3-year aged cheddar over your steak. Love fried chicken? These will be the best Japanese fried chicken you’ll ever eat! The chicken is first marinated for 24 hours, then coated in potato starch before deep frying. 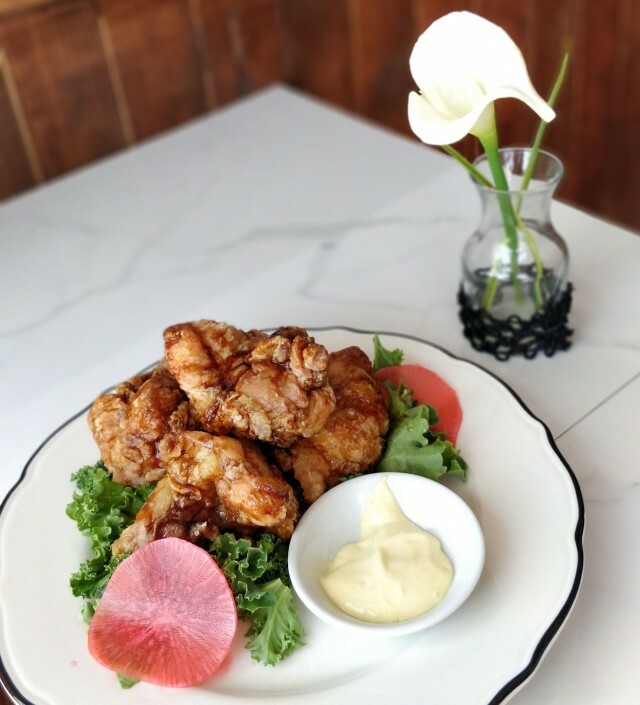 The karaage is lightly coated in a sweet truffle soy sauce complimented with a yuzu mayo and pickled watermelon radish. Juicy, succulent, with a beautiful thin crispy exterior. 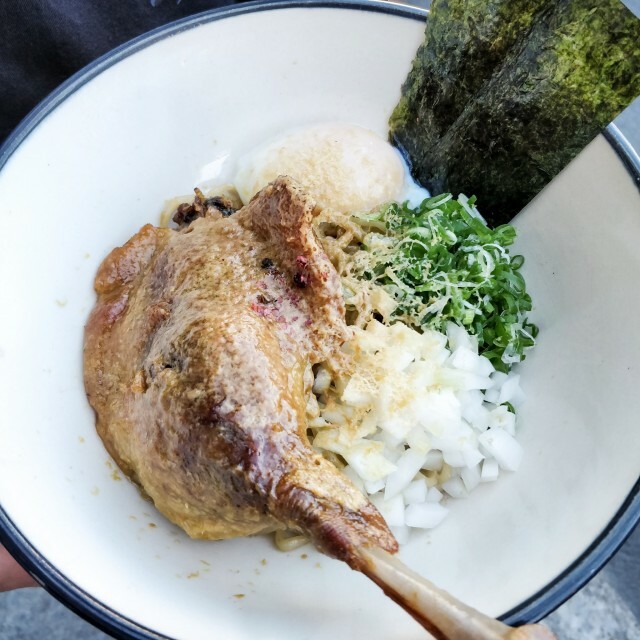 For a hearty turf ramen, order their duck mazesoba – duck leg confit (cured overnight, then cooked in duck fat for 3-4 hours at 275F), ramen noodles, nori, and sous-vide poached egg. 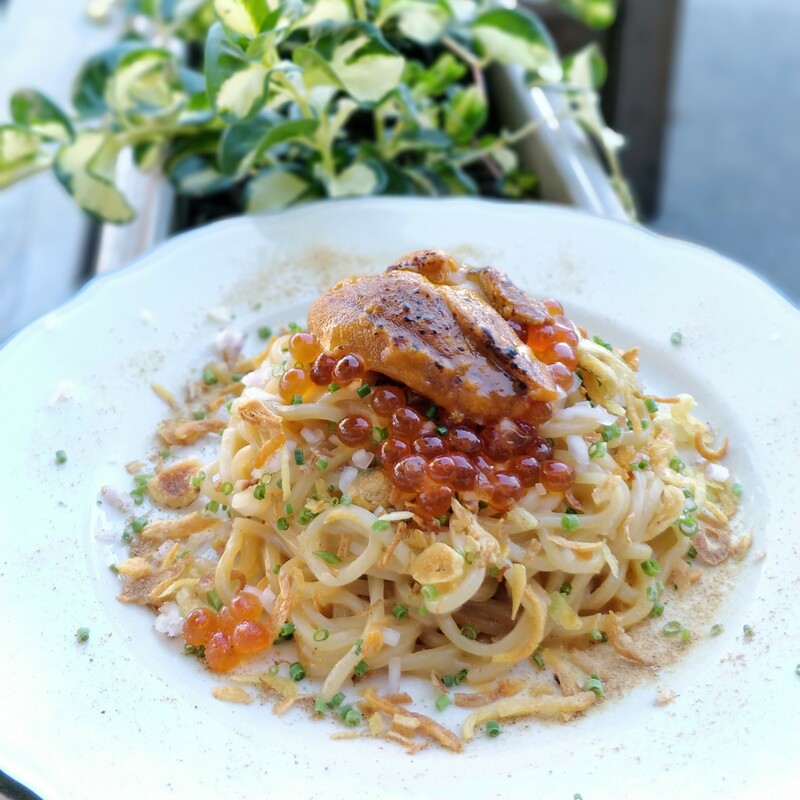 For an extra indulgence, add some shavings of foie gras to your dish for an extra $3. 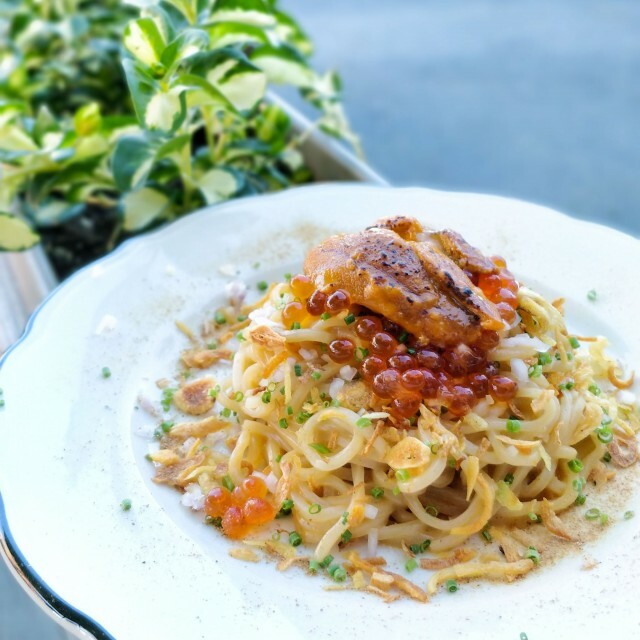 If you’re more into seafood, uni mazesoba, the surf version of ramen is for you – fresh sea urchin, sea urchin cream sauce, ramen noodles, dashi soy sauce, garlic oil, and chives. The perfect dish for seafood lovers. 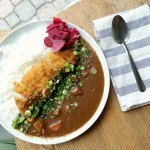 Go to Otto Bistro; you will be transported straight to Japan! Photos by Victor Yu (@randomcuisine).